Speaking to QSR Media, they say it was a step forward for systems to “review” or reexamine” their operations and practices. 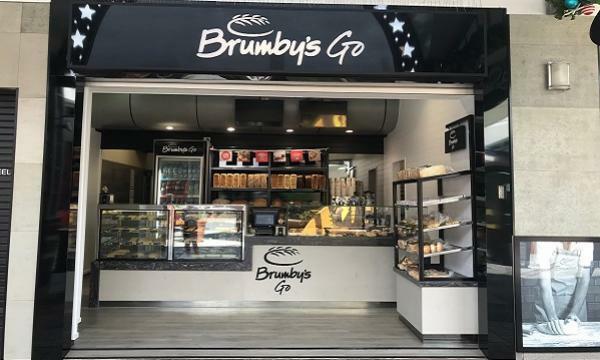 Michael Sherlock, founder and former managing director of the Brumby’s bakery chain, said that he is “very supportive” of the committee’s recommendations. “They have overdelivered on their original commitment...They have identified all the issues and understood the causes and have recommendations that, if acted upon, will result in a rebalancing of the franchisor-franchisee relationship,” he said. “A fair franchise system should include cheaper buying power passed on to franchisees to compensate for the fees charged on sales. The dial has shifted too far so in some systems; it is more expensive to buy your stock within the system compared with what a single independent operator is able to buy,” Sherlock said. Holman Webb Lawyers partner Corinne Attard said that most of the over 70 separate recommendations contained in the 300-plus page report “reflect the trends” in the submissions received by the inquiry. “The recommendation of inter-government agency taskforce to examine the recommendations and come up with more specific actions and legislation to be implemented is itself going to be a significant undertaking,” she said. “The issue of supplier rebates was highlighted and we can expect more disclosure to be required around this, including advising franchisees the share of the price paid to the supplier which is paid to franchisors. There is more attention on the operation of marketing funds and also termination processes,” she said. Franchise Council of Australia (FCA) CEO Mary Aldred said the council supports many of the recommendations put forward by the committee, including its own recommendations around compliance activity by the regulator. “We have listened carefully to the issues raised throughout the process of the inquiry, and it is good to see a number of important and meaningful steps taken to address these issues articulated through the report’s recommendations,” she said. IbisWorld Senior Industry Analyst Bao Vuong described the report as “quite thorough”, able to cover all bases. “It was a powerful report and showed that there is a lot of work that needs to be done to fix the franchising sector and its falling reputation,” he said. “By slamming RFG (Retail Food Group) and for those doing wrong in the sector, it shows that this is something that will not be tolerated. However, this is only the start of the process and it remains to be seen how much of these recommendations will be taken by the sector and its stakeholders. For Vuong, the most noteworthy elements contained in the report were the “sweeping” changes to the Code and the “calling out” of “systemic” exploitation and problems. Vuong also expected RFG’s share price taking “a huge hit” following the release of the inquiry report last week, with “potential consequences” if the recommendations in the report are executed. “What I am talking about specifically here is that if the ATO, ACCC and ASIC have a look into RFG, and the pressure this will have on the company and if this will affect how the company is run,” he explained. RFG, in an earlier statement in response to the report, said that it supports "any changes which will be of benefit to the franchising industry." Asked on elements that they were hoping to be in the report, Sherlock said that he would have liked the report to “go further” in compelling marketing funds collected to be spent on driving network sales. “I have seen instances of over 95% retained by head office for administration costs going straight to the bottom line – I would the disclosure document to state the [percentage] collected [that is] retained by head office,” Sherlock noted. Attard and Aldred similarly observed that mandatory legal and accounting advice for franchisees was not listed as a recommendation. 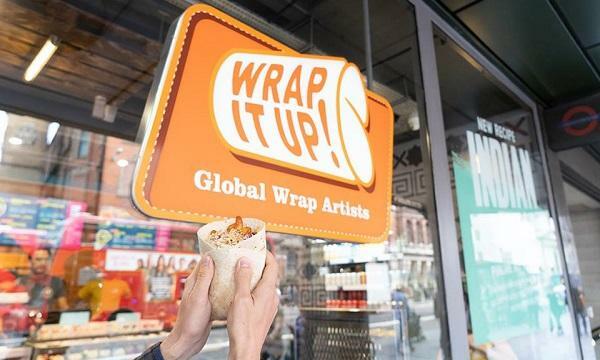 “The FCA...advocated mandatory pre legal and financial advice for first time prospective franchisees, and we would have liked to have seen this picked up as a recommendation,” Aldred said. Whilst issues of shopping centre leasing arrangements were identified in the report, Aldred stressed that the FCA believes the recommendations could have gone further to go to the core issues of “unfair” leasing arrangements on small businesses. All of them offered varied takes on the consequences put forward by the report. “Let’s see if it is adapted in full or watered down; many systems will have to reexamine their business model and focus on Franchisee Sales and profitability which will be a long term outcome and take some years to achieve,” Sherlock said. Sherlock commented that it would be “interesting” to see if franchisee representation bodies such as unions can be set up and act in the interests of such group. “I expect many established franchisors will review their operations and make sure that some of these recommendations are reflected in their practices,” Attard said. “With an election and other issues demanding attention, I don’t think we will see any changes this year but presumably we will see a new disclosure document and Code and other changes in 2020 or later." “As we have seen, the reputation of the franchising sector in general has already taken a hit over the past 3 years, but the release of this inquiry will be a further blow to its reputation, with potentially even more Australians now having second and third thoughts when it comes to viability of investing in a franchise at this moment in time, which will negatively affect the franchising sector’s growth over the next five years,” Vuong said.